Zeta HRMS Softwares from Zeta Softwares is the leading HR software in dubai, with best–in–class service and support, creating the Best and ultimate HRMS Softwares user experience. Our next–generation HRMS offers unmatched breadth and depth of functionality to manage your workforce from applicant to retiree. 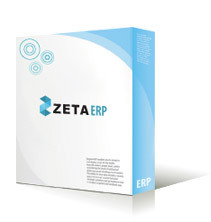 The most comprehensive feature that can be found in ZETA HRMS is the core functionality. Zeta HRMS is a Cloud (Web Based) Application providing those in HR division a comprehensive solution for workforce management and offering employees direct access to view and manage their own information. Data is hosted on the cloud and can be accessed by users using a thin client via a web browser. 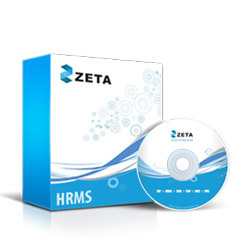 Zeta HRMS Softwares is also available in SaaS softwares mode, which enables you to manage all data, without the hassle of maintaining or upgrading any hardware, at an affordable subscription pricing.